The past few weeks have flown by and I can't believe May is here already! 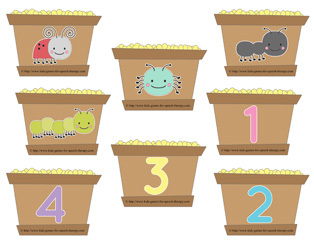 I have a cute Spring themed freebie for you to check out today. 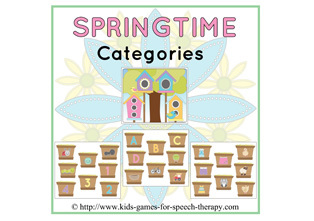 It contains category cards for sorting and is ideal for your Pre-K / Kindergarten kids. To download it FREE from my Teachers pay Teachers Store, click here.